Spring has sprung! Now what do you do with the bees you wintered? That’s a really good question and I hope to help you out with the answers. 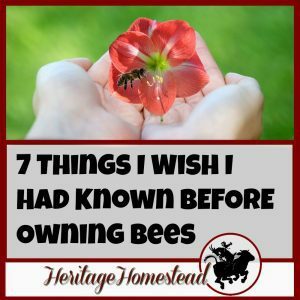 There is so much to learn about bees and I’m right there learning with you! The beauty of bees is that you don’t have to know everything about them, you just need to know someone else who knows everything! 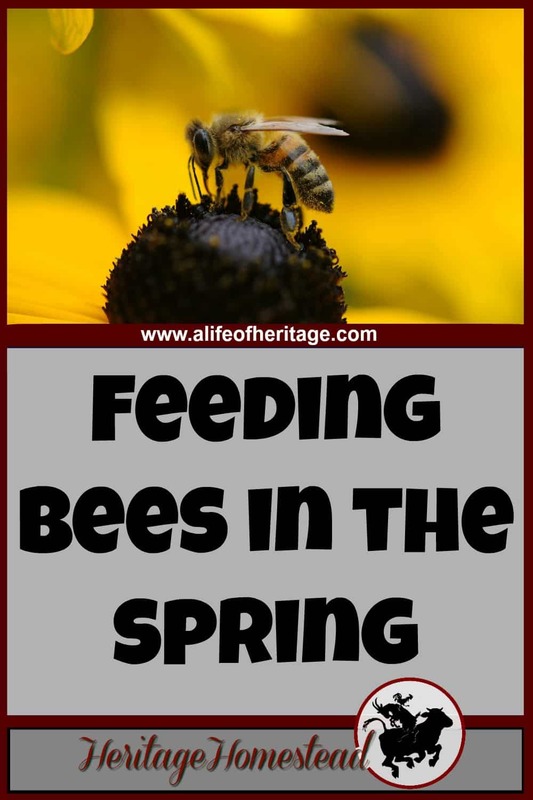 Last year you did so much research and work with your bees and now the crocuses and grape hyacinths are blooming, you see the bees flying around and think, “Yay! They made it!” But did they? 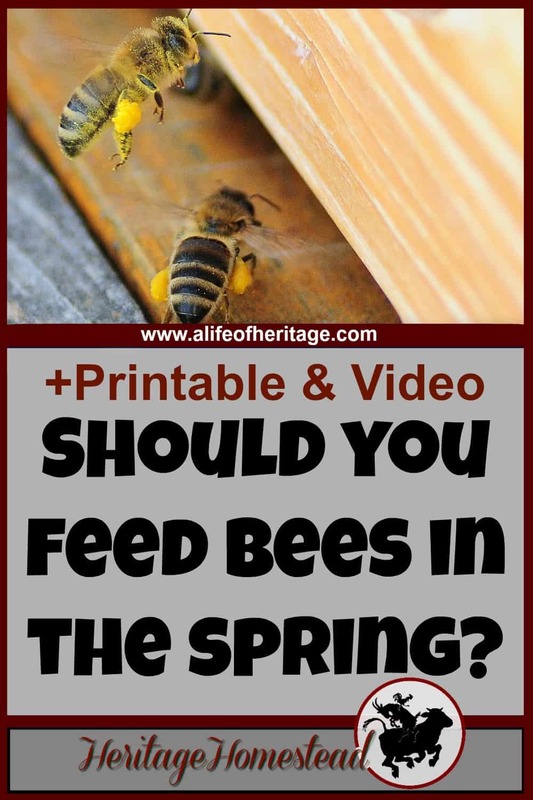 Should you be doing anything for your bees before the full bloom of flowers and dandelions hit? You definitely don’t want your bees to starve. It becomes a delicate balance of: do my bees have enough until the honey flow and is it too early to feed them. 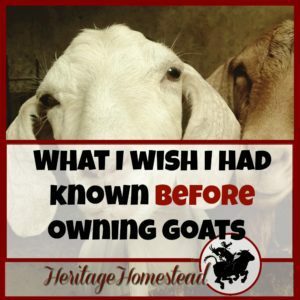 Starting to feed them too early can lead to bigger problems. 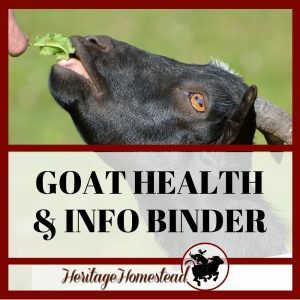 I found this article about feeding bees in the spring to be helpful. 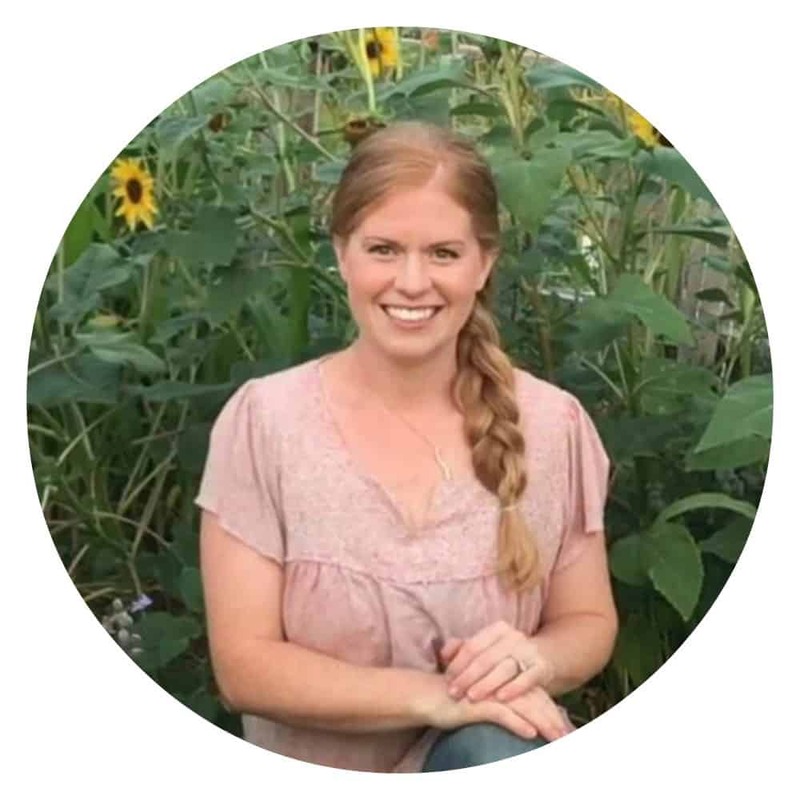 Where you live and the climate you live in directly affects when you should step in to feed your bees. In Montana, we can have very heavy, wet snow days with cold snaps, very late in the spring, and that could affect a hive full of brood. Again, I can’t stress this enough. Find an experienced beekeeper in your area. What and when are they feeding their hives. 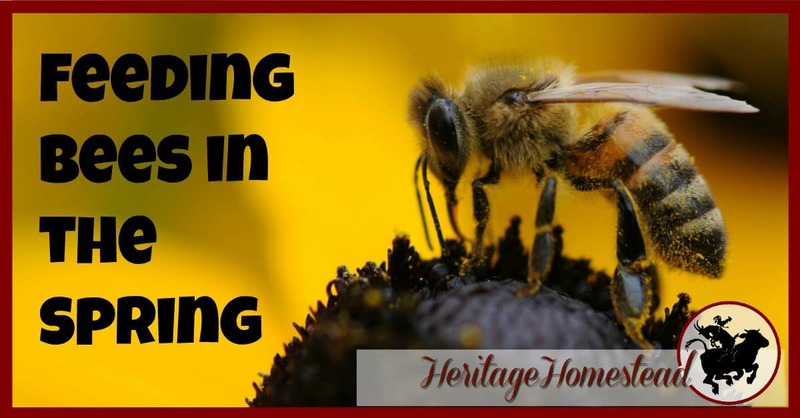 Do what they do and what they have found to be successful with their hives in your area. Because that’s what I did. I did what I was told and you can follow along in this video. 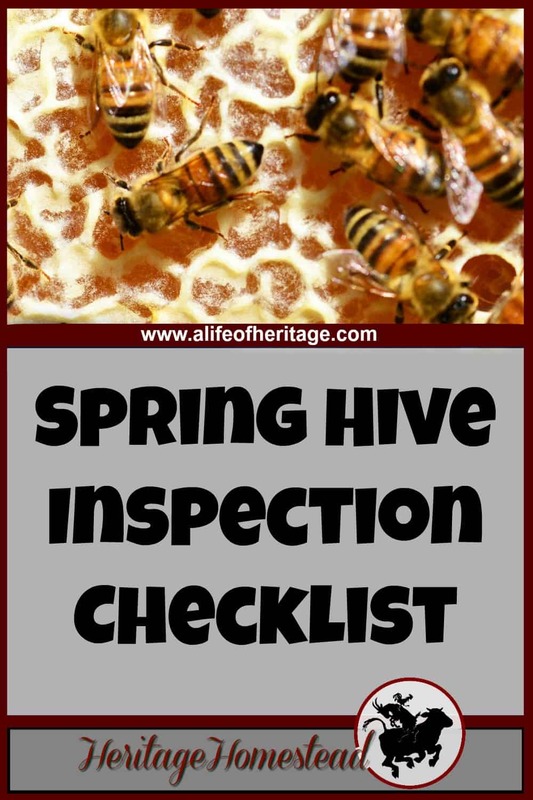 Feel free to print off this PDF checklist, Feeding bees in the spring, by clicking below. And the best part, is that you get all the other free stuff as well! 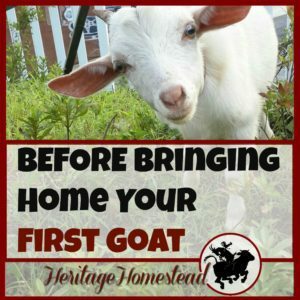 (Over 25 free printables and tools to help you in your day-to-day homesteading and self-sufficiency! Woohoo!